The Yamaha XS500 may not have anywhere near the street credentials of its big brother, the XS650, but if you ride a parallel twin less than 30 years old you owe a debt of gratitude to the younger sibling. It’s a potential Tommy Rand, Co-Founder of Relic Motorcycles from Aarhus, Denmark, saw when he found this particular 1977 Yamaha XS500 for sale in Copenhagen. 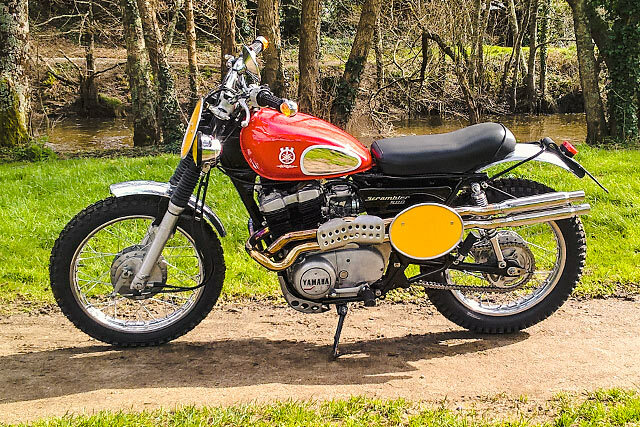 He must have a great creative imagination, because the bike he came to see had been subjected to a terrible rebuild, strange yellow paint, no seat and it half resembled a hot dog stand. It’d also been on the market for over a year. 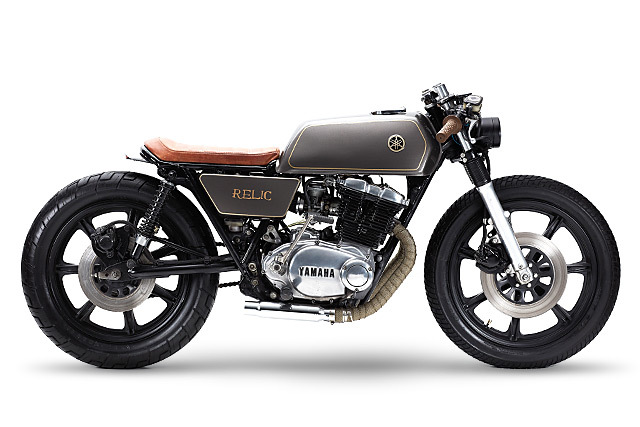 Clearly, no other prospective buyers saw the possibility of a perfectly built Nordic Cafe Racer that Tommy and the boys envisioned and then brought to life.